like it simplequietmodern. Well, relatively. 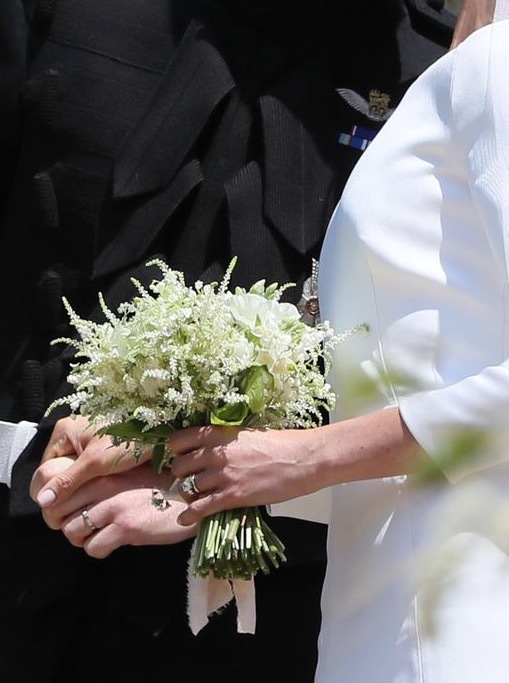 I’d like to think Prince Harry got the idea to gather a handful of blooms for his bride, from the family garden at Kensington, right here in an earlier post. 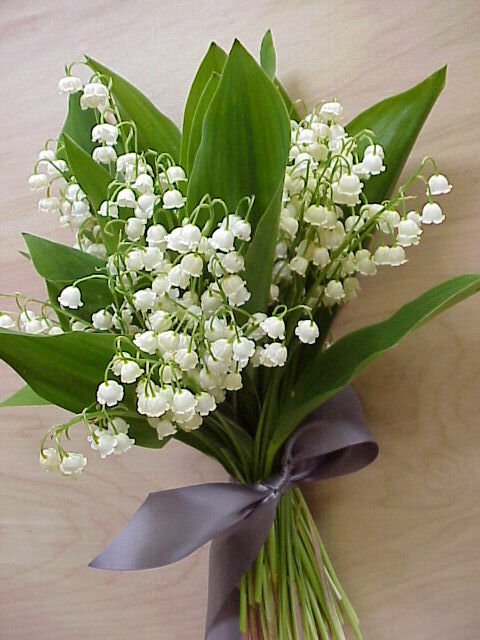 While he did have some help tying it all together, his selection of astilbe, jasmine, lily of the valley, sweet pea, forget me not and myrtle struck the perfect note.